It is a game that transcends the ages and sexes. Everyone can get involved and help to solve the puzzle. Indeed, the bigger variety of players you have, the more chance you have of succeeding quicker! It is the perfect way to bond and a London escape game birthday party is a great way to introduce friends who don’t know each other well. By the end of your hour, they will be laughing like old friends as they work together to find their way out. Not everyone will have played before as escape games are such a new trend that only a lucky handful of people have been able to experience. A London escape game would be a very unique experience for all. Be sure to book a private escape game. As the party host, you don’t want strangers wandering in on your game. 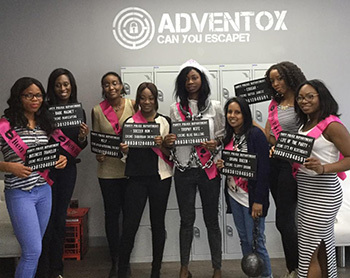 Book out the whole room just for your London escape game birthday party. Your London escape game party doesn’t have to be where it stops. You can make it a new tradition and come back to play different games and see how well you compare to other teams. Booking a London escape game party will allow you to discover your inner child. While the game is mostly for adults, you will be giggling like a child. 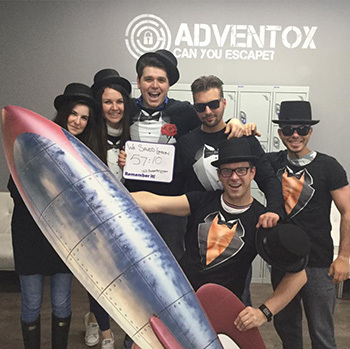 A London escape game birthday party is cost-effective and easily accessible. Per person, escape games are really good value for money, so you can put some aside for that glass of wine you will appreciate afterwards! It makes for a great surprise event. 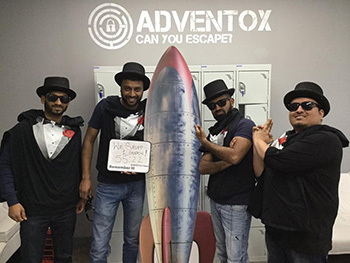 If you are considering booking a London escape game birthday party for a friend, you could keep the surprise right up until the last minute. Blindfold your friend and have everyone meet you in the escape room. What a great present! Or you can buy gift vouchers in case they don’t take too kindly to being ambushed! 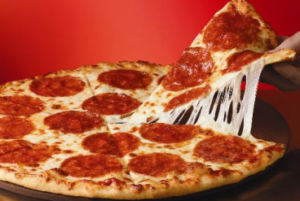 Would you like to add something extra to your booking? Browse our Escape Extras and enjoy a post-game meal or smoothie.